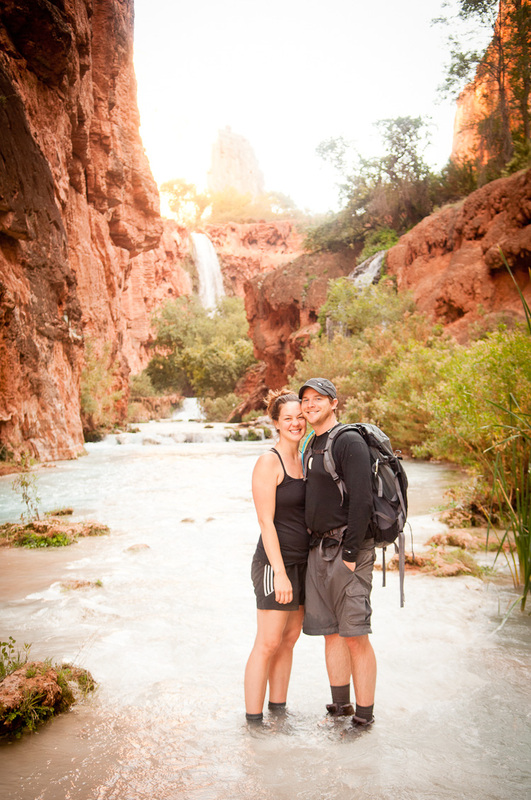 This is a picture of Hananh and I down in the Havasu Canyon, taken by my brother Mike with his wife Joy. We were like kids on natures playground. We had a great time! If you have never gone down to the canyon, it is worth the effort.